Called “the silent killer,” CO is a tasteless, colourless, and odourless gas that inhibits the blood's capacity to carry oxygen. This, in turn, can be fatal. That’s why it’s vital that your home have a CO detector. It’s true that carbon monoxide poisoning is often associated with malfunctioning forced air furnaces but a less well-known fact is that CO is the product of incomplete combustion. This means things like wood burning stoves, fireplaces, and gas stoves all create CO. Even vehicles that are kept in an attached could be a source of CO poisoning. Install a CO detector in every sleeping space and on every level of your home and regularly have your chimney and heating system inspected by a professional. 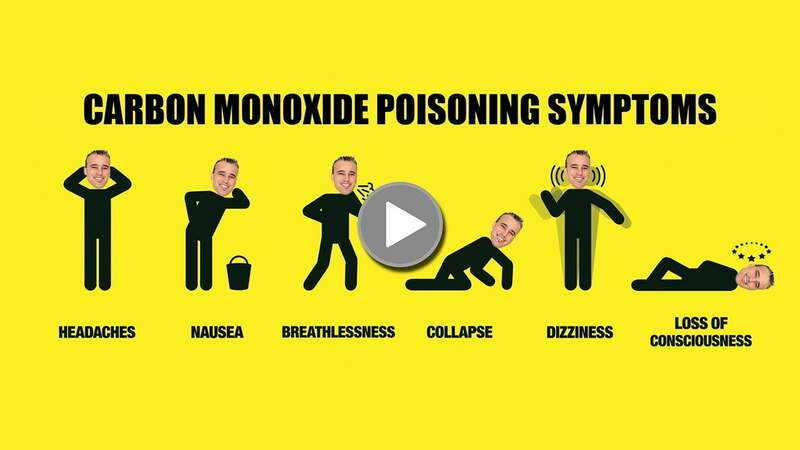 If you experience symptoms of CO poisoning, get out into fresh air and call 911.